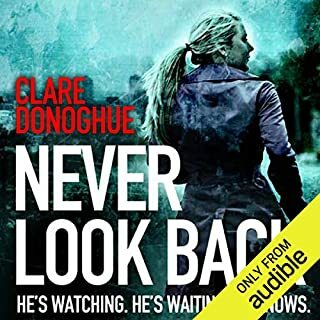 Sergeant Louise Nightingale is content in the knowledge that a psychopath has been put behind bars for a very long time. 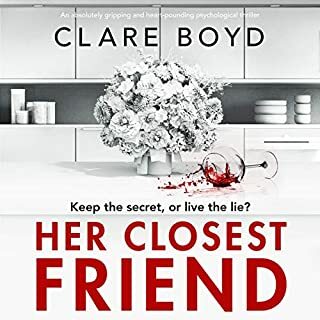 She is unaware that he was just a student of a much more deadly opponent - a nameless, faceless terror who is intent on proving his prowess on the killing field. It soon becomes clear that Louise is his ultimate goal. 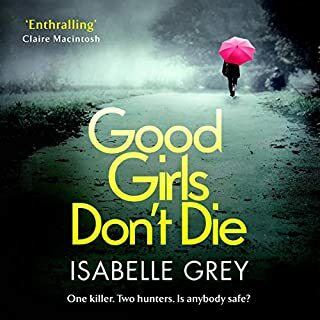 Desperately trying to find Nightingale before the killer does, DCI Andrew Fenwick wonders if her continued silence means he is already too late. It's often said that when tragedy strikes, the victims were simply in the wrong place at the wrong time. But not Harry and Alice French. Assaulted by masked men looking for a mysterious package and a man named Renshaw, Alice and Harry manage to convince them that there has been a terrible mix-up. But nothing prepares Alice and Harry for the web they find themselves trapped in after their assailants leave. Especially as Alice hasn't been completely honest. After Harry is approached by a woman named Ruth who seems to know more than she's letting on, Alice and their baby, Evie, disappear. 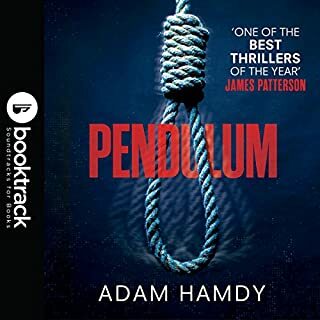 When Harry realises he's become a prime suspect in their disappearance, he seeks refuge with Ruth and demands answers, knowing keeping out of police clutches is the only way he'll track his family down. But how safe really are Alice and Evie tucked away in Gloucestershire with the mysterious Renshaw? Has See How They Run put you off other books in this genre? No, just off this author and definitely off the narrator. I still cannot really work out why I just spent too many hours waiting for something marginally interesting to happen. A different narrator could possibly have made all the difference. Rarely do I buy a book with such good reviews that turns out to be actually so awful that I struggle to finish it. It started off quite well, although the narrator was absolutely awful - the female voices just made me cringe. 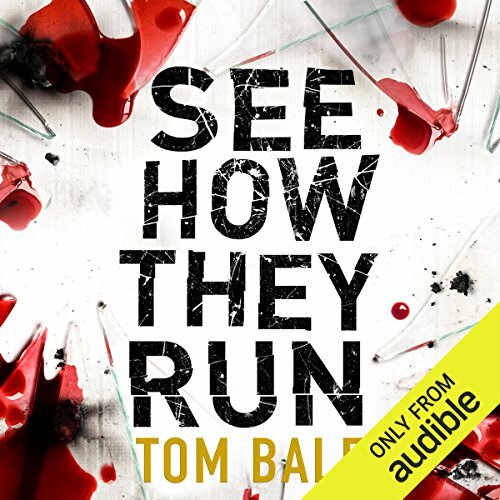 Would you consider the audio edition of See How They Run to be better than the print version? 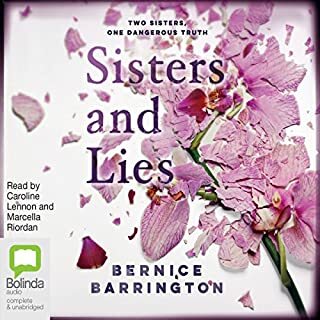 I really enjoyed the audio version of this book, the narrator did a brilliant job of portraying the characters. 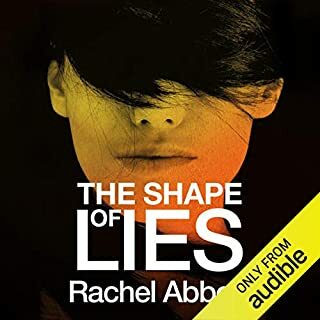 It's taken me a couple of days to review this audio book because I needed some time to digest it. I absolutely LOVE this author's style of writing. From the very first page you are dragged into the heart of the action, and you're not given a moment's reprieve to catch your breath. His characters are so real life, you'll find yourself rooting for them from the first terrifying moment when they are subject to a terrifying break in, right up until the heart stopping climax. Include a very young baby in the mix and you are in for a nail biting time. 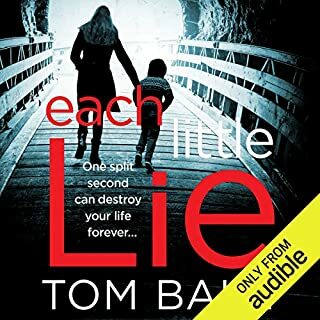 Tom is a great storyteller, and his writing reminded me a lot of Mark Edwards, another brilliant author of whom I'm a big fan. I'm really looking forward to Tom's next offering. This is a fantastic book that I recommend to all. If you could sum up See How They Run in three words, what would they be? 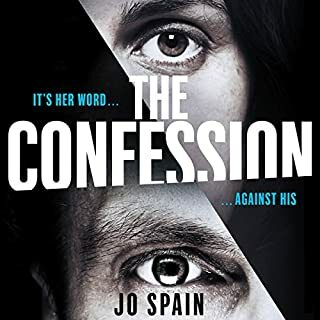 It was a 'don't put down' ' story, and extremely well read, although I can't resist a little swipe at the Scots accent! What does Kris Dyer bring to the story that you wouldn’t experience if you had only read the book? Good pronunciation, adequate level of drama in his voice and read very smoothly. Easy and pleasant listening. Too much perverted violence based around a weak story plot. Lacks the twists and turns of an enjoyable plot. I gave up in the end and returned it. I was waiting for ages for this book to be released, and was really hoping after the wait that it would be worth it, and it was. 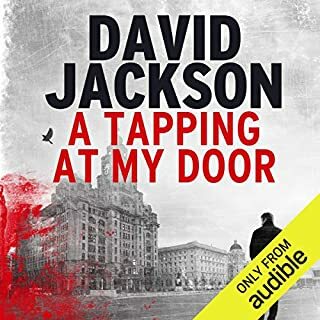 Brilliant story, parts of it had me on the edge of my seat, when i wasn't listening, i was thinking about it and couldn't wait until i could listen again. The book never got boring, and there weren't any slow or dull parts. Need more books like this. Excellent!! 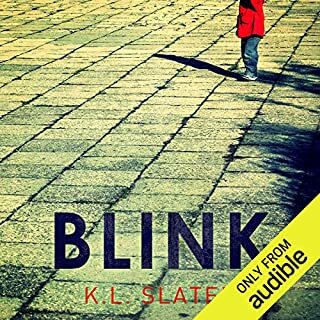 When Harry and Alice are woken in the night by intruders of the worst kind they are sent spiraling into panic and fear but that is only the start of it. 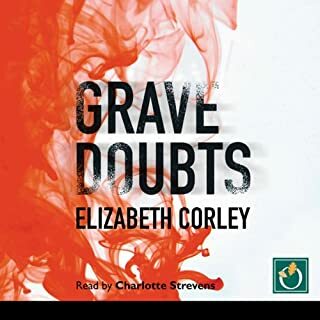 The men were looking for a package that was sent to someone called Renshaw, a man who is about to take Alice on a terrifying journey into an underground network of criminal activity of the worst kind. 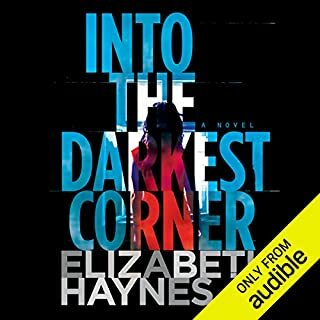 This thriller is intense from the start and very uncomfortable. Bale isn’t shy about telling the whole story including the gory details. The characters are well-crafted and humanly flawed, they could be anyone and that’s what makes the story so disturbing. The inclusion of an eight-week-old baby heightens the fear factor and leaves the reader biting their nails. The plot is brilliantly woven, tense and fairly fast-paced. The detail in the most terrifying parts of the story slows it down so we can really appreciate the horror of those parts. Bale really knows how to make you question the idea of safe spaces. I loved this book something happening from page one until the last page. I found it difficult to put down. What did you like most about See How They Run? The plot kept going and kept a good pace. Fantastic listen, I couldn't switch it off!! 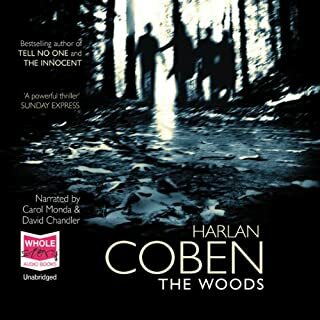 It's a great book, not too gory, fast moving and extremely interesting, I will certainly look for another of the author's books. Imagine a bunch of desperate thugs terrorising a young couple and a ruthless chase to catch them on the run as all manner of violent and sadistic things occur. Now add a baby. The most annoying character ever to appear in a book, baby Evie. In what I can only assume is one of the least successful attempts at a school writing project ever, we are taken on a terrifying and thrilling journey filled with intrigue and danger with the constant irritation of baby Evie who needs a nappy change or a feed. 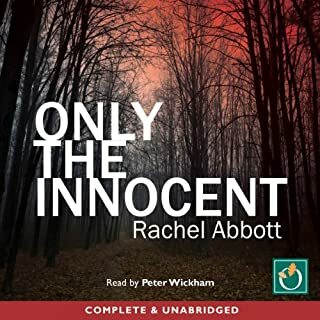 A vicious and violent attack in this awful storyline, rather than grip and bind the listener to the plot will more than likely be interrupted by another crushingly boring observation on how the mind of a little baby might work. It may even startle or worry her. Bloody fights and vicious gangsters are of less of a concern here than formula milk and regular, undisturbed sleep for Evie. I congratulate the author for becoming a first time parent obviously, but keep your lovely baby observations for another book or maybe a Women's Weekly magazine please. My advice to all my fellow Audibles...... Give this a big miss. It fails on every level. Good story but kind of long winded. Took forever to get to why things were happening. Would probably make a better movie. See How They Run starts off as a fairly interesting, fast paced mystery. Husband and wife and new infant are disturbed in bed in the night by two intruders wanting to know where they put a 'package' that either of them seemingly know nothing about. The intruders leave after several threats.. 'If you know about this package I will kill your baby, etc' Terrified for themselves and their infant, they try to get back into a routine with this incident hanging over their heads. Will the intruders come back again? The book progresses and we find that the couple isn't as oblivious to the package as the reader thinks. The intruders want the package and the couple has to separate and they go off into mini mystery-solving tangents which become extremely boring, unlikely, and derailing. The couple wants to keep the intruders away and wants to ensure that they don't find out the couple's knowledge of the package. 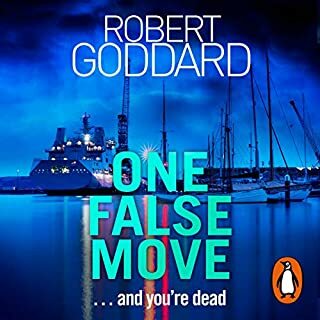 I was disappointed because I thought the beginning set this novel up for an exciting thriller, but the writing became a series of nonsensical situations and I found myself growing tired of the book and just wanting it to end. I wouldn't recommend this- but the saving grace is the narrator is impeccable. This book grabs you immediately and doesn't let go until the very end. There are a lot of twists and turns that will keep you guessing. Be prepared for a bit of violence and gore, but it's not gratuitous. 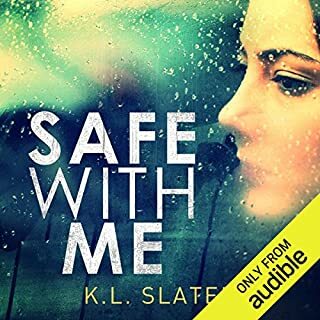 The narrator is good and doesn't distract from the story. It's definitely worth a listen. What made the experience of listening to See How They Run the most enjoyable? The never ending movement of the characters, and the subplots. The way he was able to switch characters (voices) without noticing them. Kudos!! Excellent book, couldn't put it down except to sleep! Want a good listen? Here you go!!!!! FASCINATING...eloquently written, a good read. 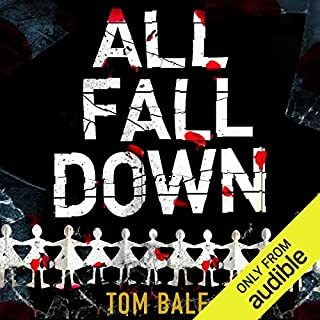 This is the first book I've read by Tom Bale, but I doubt if it will be my last. Kept me riveted. Good writing and great story. More layered than I'd anticipated. I'll be looking for other titles by both author and narrator. Run of the mill suspense novel. I have read better. Nothing really captured my attention. I guess so. It took a while to get interesting though. 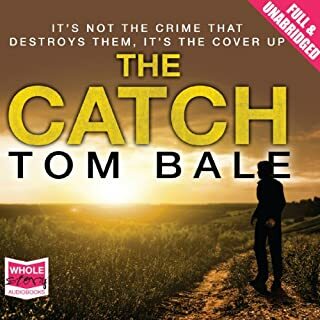 Would you be willing to try another book from Tom Bale? Why or why not? doubtful. The plot wasn't very believable. The opening scene was very descriptive. A true treat of a listen! The story twisted and turned, with excellent characters and inspired narration.